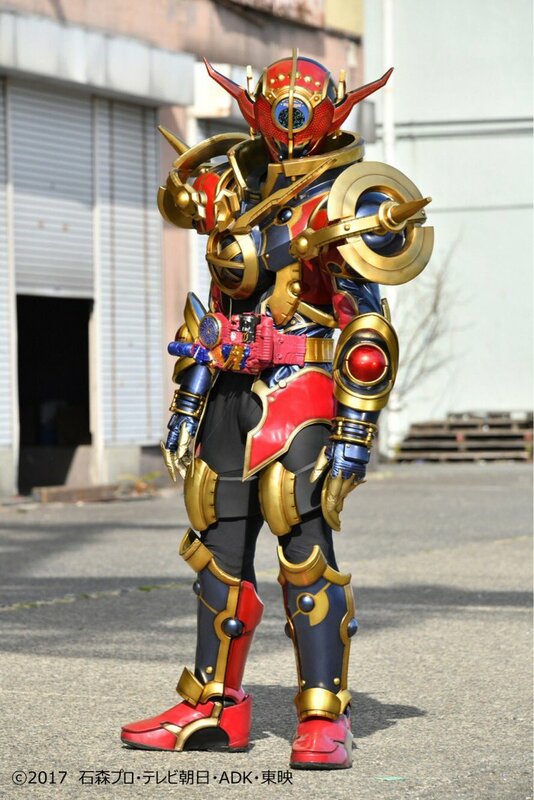 Tokunation › Kamen Rider › New Rider Joins Kamen Rider Build- Introducing Kamen Rider Evol! He should be has cosmic powers because he has astronomy as main motif. But he looks nothing like an organic, non-GMO frozen dinner. 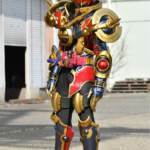 I just realized, Kamen Rider Evol's eyes design is really similar to Kamen Rider Kiva's eyes design. Looks very cool! 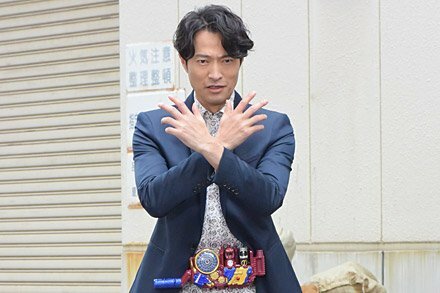 Maybe this is for 10th Kiva Anniversary along with Otoya actor as Kazumi in Build. Well, duh. Who else could it be? *shrugs* Taro Sato back from the dead? But why would Sento make it? I guess it was for himself to use and Soichi stole it?